Liz and Kate gave a talk at IATEFL titled, 'So what does that involve? 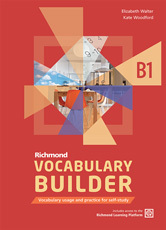 Incorporating general vocabulary into topics'. 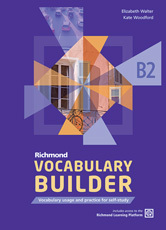 Richmond Vocabulary Builders 1 and 2 are now out. Liz attended the 7th International Conference of the Lithuanian Association of Language Teachers in Klaipėda on June 7-8. She gave a talk entitled: English Profile: What it is and how to use it.